I am preparing food at home and supplying tiffin, do I need Fssai or food Licence registration? There are many people who ask our food license experts if they need registration for selling food prepared at home, well the answer is yes. FSSAI for home food is mandatory. 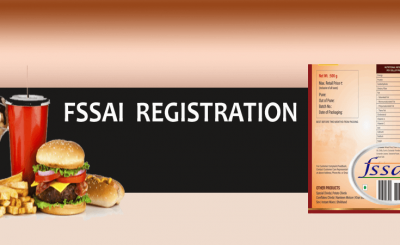 In India, if you are a seller, supplier, distributor, manufacturer/processor, the transporter of any food items, you shall have FSSAI registration or license to start your business. 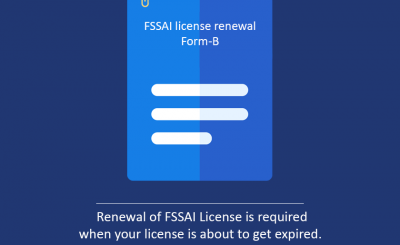 In India there are many service providers who are baking, making pickles at home and selling outside, preparing homemade meals snacks etc and supplying the same outside, but they do not have FSSAI registration or license. This could bring trouble to you. Because in case of such defaults, your operation might get closed by the Government and you face the penalty also. Food selling from home, therefore, needs you to comply with the Fssai norms. All you have got to do is take registration or license that is applicable in your case. Mostly the beginners fall under basic registration due to not so high turnover. So here turnover is mentioned because there are three categories of permission needed by FSSAI. First is Basic for turnover below 12 Lacs, second is the state for turnover between 12 lac to 20 crores and the last one is central for turnover more than 20 crores. For certain activities, you may have to take state or central even if your turnover is below 12 lacs. 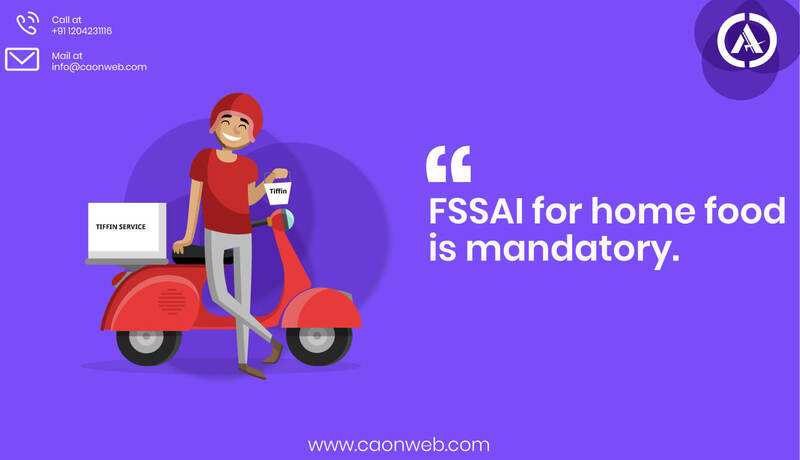 FSSAI for home food needs FSSAI registration or license, this can be applied with help of consultants such as Caonweb. Our team provides you a hassle free services. All you have to do is submit the requested documents with us. 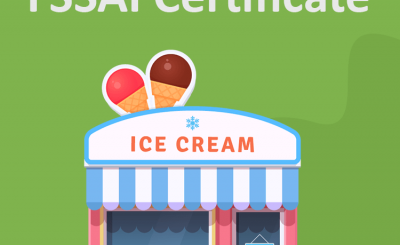 The process becomes simple if you associate with the right service provider and with experience of helping our several clients get food license for operating the various food-related business, We assure that you will have the great experience of getting your business started through caonweb. Best of luck for food selling from home. Summary: It does not matter if you are selling food from home, you still need food registration or food license.